Taste of the Town - There are multiple ways to support our annual spring gala event. Hereford Branch Donor Wall - Show your support and add your name to the donor wall. Summer Reading - Support childhood literacy. 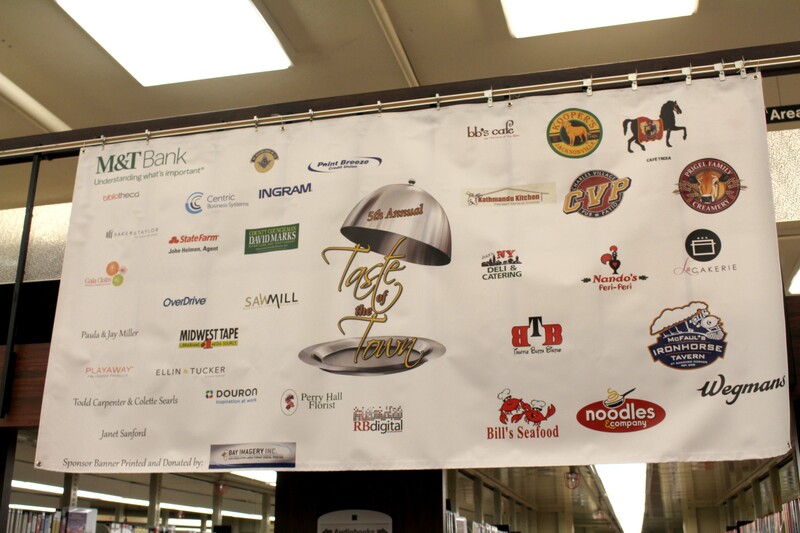 Sponsor wall at Taste of the Town.